Lose Fat, Get Stronger, and Feel Great! Sorry! You just missed this one. Apply to the Challenge below to be the first to know when our next Challenge begins! Spend 4 Weeks With Us And We Will Personally Help You Feel Good ﻿﻿﻿About﻿﻿﻿ Your Body In As Little As 28 Days...Even With "Old" Injuries or a "Slow" Metabolism! Life happens. We get it. Maybe you can relate to this. Let’s face it: it is hard to stick to a healthy eating and exercise plan with super busy lives trying to cater to all the demands of life. With the stress of family and work, it's tough to squeeze in exercise and next thing you know, you have a recipe for disaster as far as the scale is concerned. I'm here to tell you that it's not your fault. You have kids, a mortgage, a boss, responsibilities and you have put yourself on the back burner all the time. Your body is different than what is was a few years ago and you're ready to make a change but just not sure where to start. You wish that you could just have a plan of what to do, because if you have a plan you're going to do it! Plus... just having someone giving you guidance and coaching so you can stop playing the "what food can I not eat today" guessing game. We've Helped Hundreds of Local Nashville Residents Finally Reach their Fitness Goals and We Want to Help You Get Yours Too! I’ve been training with Daniel for 18 years now. He changed my way of thinking when it comes to everyday diet, changed my work ethic, made me mentally stronger and pushed me to change my body and unlock my potential. My career and my life were changed because I met Daniel Meng. Since the very beginning MUVFit has provided the perfect balance of accountability and nurturing that I need. MUVFit’s concentration on movement as the foundation for strength flipped the script on what I believed about my physical limitations. Because of the MUVFit team I trust my body again. This is the highest compliment I can give. MUVFit is unique because the staff really cares about their clients and their success. You feel like a part of a team that’s dedicated to helping you, rather than being on your own. My muscles have become much leaner and stronger, and I feel like I’m on my way to being able to do much more than I’ve been able to do before. 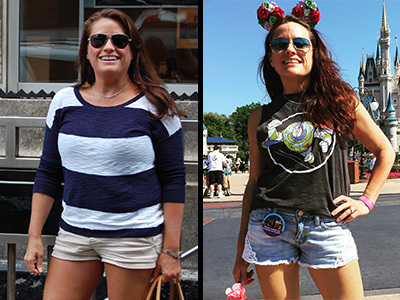 What is the Summer Slimdown Challenge all about? 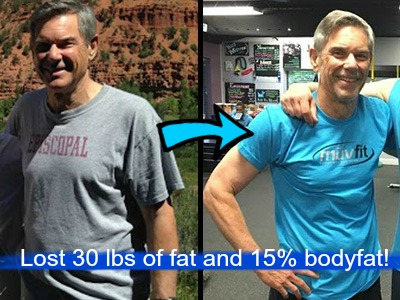 We've developed a 28-Day Rapid Fat Loss JumpStart Program that's unlike anything you've ever tried in the past. And it's guaranteed to work for you and give you the KICK START you need to get moving toward your health and fitness goals. So I’m looking for 10 men or women that are looking to transform their bodies and not only like, but LOVE how they feel! There's no dieting, no calorie counting, no drugs, and no gimmicks. Because that stuff doesn't work (and can damage your body). The Summer Slimdown Challenge has one objective: For 4-weeks, eat real food and consistently get movement in. It is intentionally simple, but stupidly effectively. Willing to invest at least $199 in themselves for the 28 Days! I want to be very clear – this may be an important consideration for you – our program is NOT for people who just want to “get their butts kicked” or walk out of a workout feeling like they’ve been hit by a bus. Form and function are two very important factors in our training program. Don’t worry, we’ll educate you on both. Finally, before I get into some of the details of the Summer Slimdown Challenge you’re considering joining, I also want to share that MUVFit Personal Training is a small, family-owned business that puts a real emphasis on relationships. We consider our Clients a part of our MUVFit family, and they share the same view. We’re NOT a big-box facility or a national franchise that basically rents you equipment and may offer some personal training services for a few hours a week. Our clients’ success goes beyond the programs and services we offer. The relationships we create and our clients’ strong desire to do business with US is how we can truly make a difference in their lives. NOTE : We are limiting this Challenge to the first 10 people so that we can continue to provide the level of service we are known for in Nashville. What do YOU get with the 28 Day Challenge? 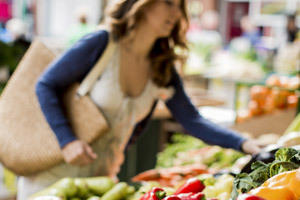 This will get you prepared to rock the Summer Slimdown Challenge. Get your initial assessment and measurements, go over the program and get all the tools needed before starting. No complicated nutrition guides needed. We'll provide the right foods and ideas on recipes. You'll have what you need to Succeed! You get an Online account and can schedule your training sessions on days and times convenient for you. No recurring appointments needed! Throughout the Jumpstart, you'll receive a daily lesson sent directly to your phone to give you tips, tricks, and motivation. We provide access to delicious Real Food recipes! Breakfast, Smoothies, Crockpot recipes and more! Accountability is key to making this program work. We'll have an exclusive private Facebook Group to keep you motivated and on target! You’ll get daily accountability through our Coaching App with a simple "Yes" or "No" question everyday. We can track your compliance to see how you're doing! This checklist will outline everything YOU need to set yourself up for success with the Clean and Lean Challenge! You will get your final InBody measurements with concrete numbers on your results! NOTE: We are limiting this Challenge to the first 10 people so that we can continue to provide the level of service we are known for﻿﻿﻿﻿ in Nashville. 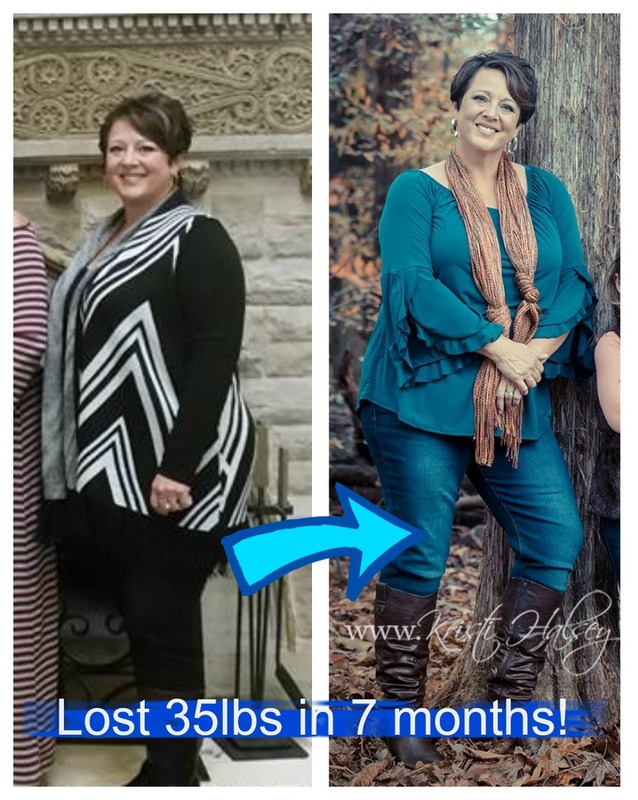 Lost 40 lbs and 4 pant sizes! 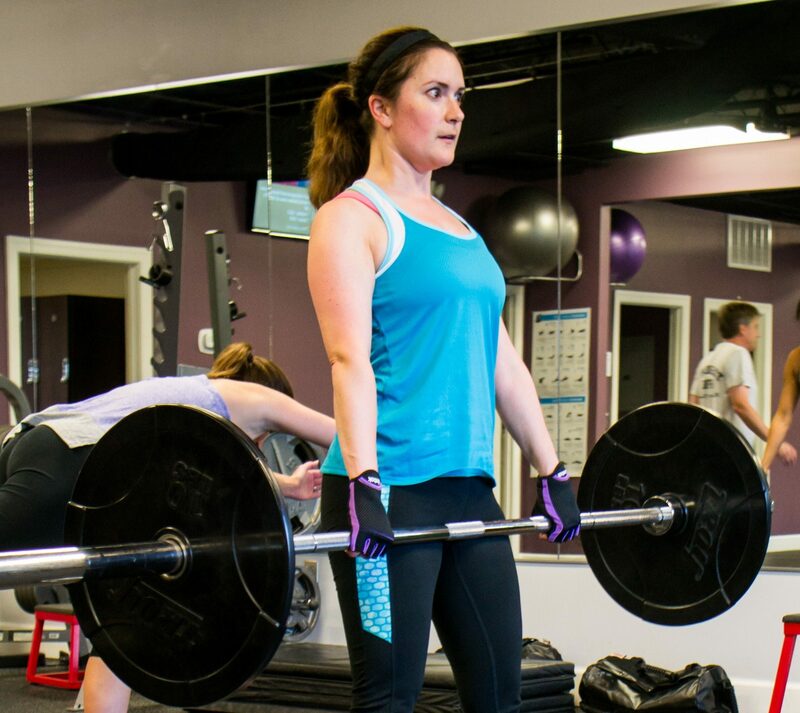 When I began training with MUVFit, we were really clear about my objectives - alignment, balance, and core strength. In addition, I needed to lose some excess weight so we developed a healthy eating plan to help achieve that goal. 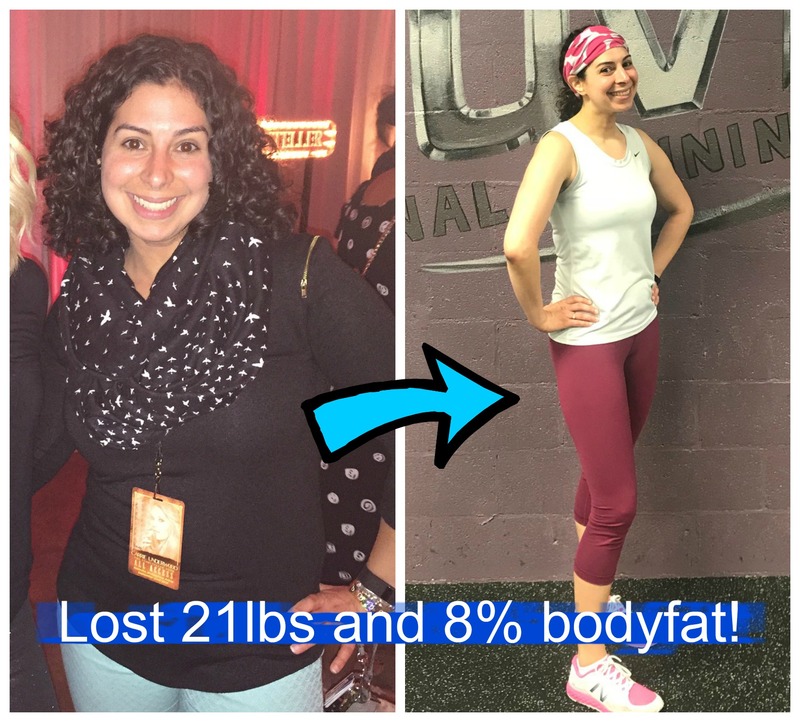 The philosophy and approach at MUVFit was a perfect fit for what I wanted to achieve, and I’ve been really happy with my results. Feel and look better than you have in years! SECURE YOUR SPOT NOW. APPLY HERE! 1. When: Challenge Orientation will be Saturday, April 13 at 8am. 2. Challenge lasts from April 15 - May 12, 2019. 5. You choose between coming 3x/week Personal Training or Unlimited Group Training over the 28 Day Challenge. 6. Personal Training available throughout the day from 6am-7:30pm M-Th, 6am-5:30pm Friday, 8-11am Saturday. Group Training available M-F at 5:45am, M-Th at 5:30pm, Sat 7 and 9am. Where most fitness programs throw you into a cookie cutter program, we focus on learning how YOU move so we can build a program specific to YOUR body and YOUR goals. 28 Days of Real Food Nutrition. No calorie counting. 70% of your results come from your nutrition. Keep it simple! At MUVFit, you're part of a family. You won't be just getting workouts here. Through an exclusive Facebook support group and daily check-ins, you'll get the support and accountability you need. 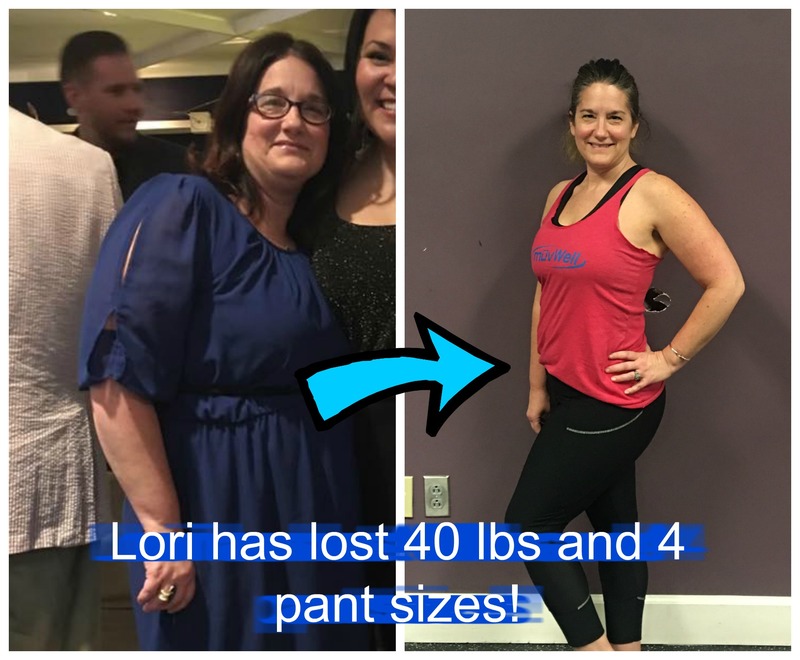 "Since I have been attending training sessions, I have noticed a real difference in how my clothes fit, increased muscle tone, general strength, endurance, and confidence level. Establishing this workout routine has also encouraged me to be more mindful of my eating habits and activity level outside of the gym. " What are you still reading for? If you've gotten this far on this page - you should be READY! Below is the breakdown, though of what you get! 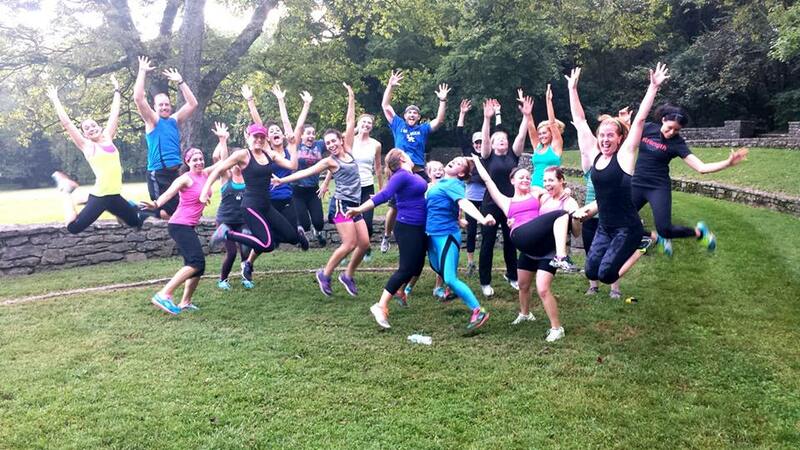 Personalized Fitness Program - don't jump into a cookie cutter boot camp. Learn what is right for YOUR body! Exclusive Facebook Support Group - nothing like this works without accountability and support. You'll have access to our Members Only support group -filled with weekly challenges, recipes, and tips to help maximize your results. Menu Planner - "Failing to plan is planning to fail." - Ben Franklin. Ensure success with this handy Menu Planner. HURRY! ONLY THE FIRST 10 GET IN! CLICK HERE TO APPLY! Note: This is NOT a FREE program. We are taking the first 10 people willing to listen, apply our coaching to change their body and outlook on effective nutrition and fitness. SECURE YOUR SPOT BELOW! We believe so strongly in the quality of our services that we offer all new clients a 100% Satisfaction-Guarantee. If you follow our program as prescribed you WILL see results. If you are unsatisfied for any reason at any time during the Challenge, we will refund your money - no questions asked. BUT......Serious inquiries only - Please DO NOT sign up unless you are truly ready for the KICK START you know you've been needing. "I personally stand behind the service we deliver at MUVFit. Our purpose is to create a fitness solution that makes sense for you. If for any reason you are unsatisfied, simply let me know and I will refund you promptly ." What is the Fee for the Challenge? Your fee is depends on the option you choose. Pricing ranges from $199-399 as mentioned above. Space is limited and this program fills up fast. Any fitness level can participate in this program. If you've struggled before with getting results with a fitness program, this is for you. 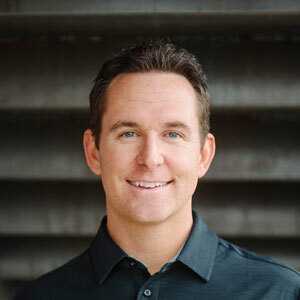 Our trainers will modify YOUR program to YOUR specific needs, even if you have prior injuries. We customize the experience to you. 4. What if my schedule changes weekly? We get it! In fact about 75% of our clients here have schedules that change on the frequent (we have a lot of nurses for example). You get an online account and sign up for sessions that work for YOUR schedule each week. It can be different days and times each week - you choose! You also can use your total sessions anyway you want. We teach you how to eat real food. We will help you kick the junk and craft easy, delicious recipes the whole family will enjoy. No calorie counting, no macro-nutrient timing, no fasting. Eat real food and watch the weight come off! No matter what option you choose, we treat our sessions like a small group of best friends working out together. Our personal training sessions have 1-4 clients sharing the attention of the coach, but you'll be doing your OWN workout built for YOUR goals and YOUR ability. Our group training sessions have up to 10 clients, so you still get a lot of personal attention. You will have your coach right there coaching, encouraging, motivating and pushing you on the exercises you need help with. After all, that's really what you need from a coach - support and accountability. If you have additional questions, feel free to call us at 615-530-8999 or email daniel.meng@muvfit.com. I will be happy to answer them for you! The next 28 days are going to go by no matter what...you might as well make good use of them with this Summer Slimdown Challenge. Click the red button to get started today and claim one of the 10 spots before April 15th!